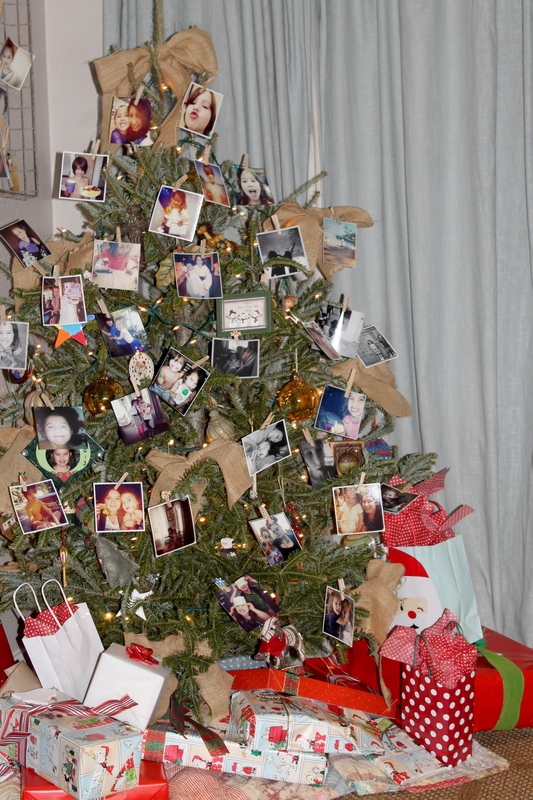 I remember helping you (or rather, watching you) choose photos for the tree last year. A very lovely idea. 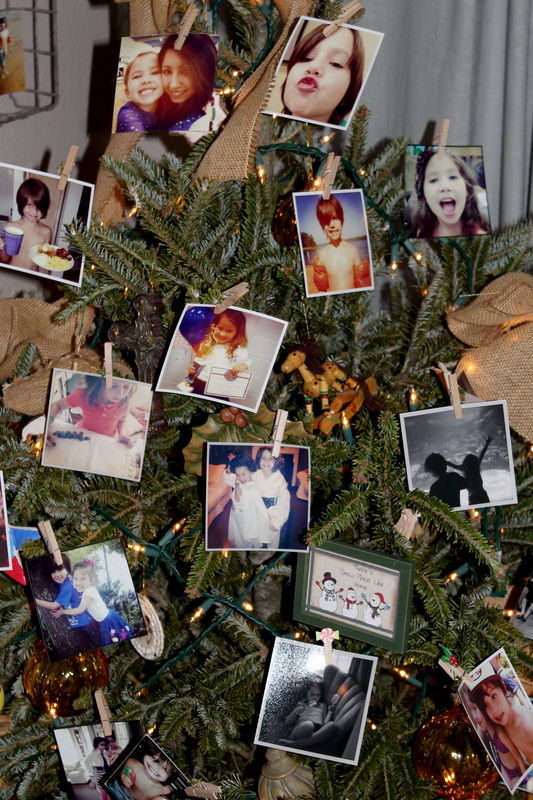 Love this idea of the photos!